What does it mean to be a friend of the river? 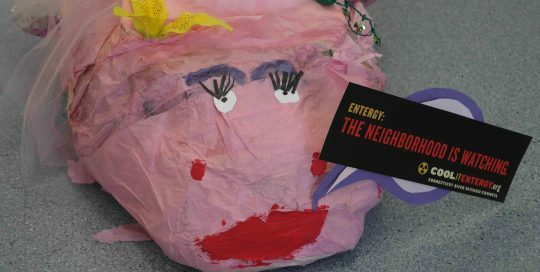 Children in Turners Falls, MA share their insights about the river and why it's important to keep it clean. 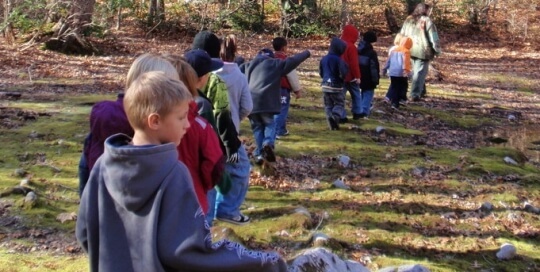 The children in this video paraded from their school to the banks of the Connecticut River to thank the river for its gifts and to donate money they raised in a read-a-thon to the annual Source to Sea clean-up. 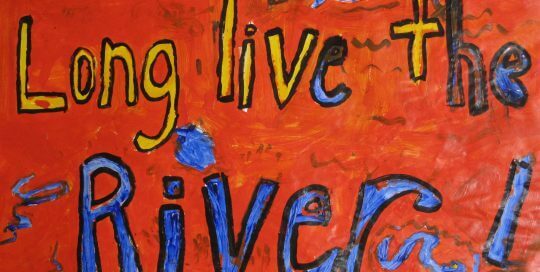 Montague and Gill Elementary Schools collaborated with River of Words along the Connecticut River in a year-long art and poetry project connecting and celebrating their river towns: the parade was conceived by a 3rd grader as a culminating event. To find out more see: Bridging Communities: How Does the River Connect Us? and The Fish in the Polka Dot Dress.